Last year, we had such an overwhelming response to our 1st NIKE Basketball Camp in Hendersonville, that we decided to host two of them this summer! Our June session was lead by CPA Head Coach Drew Maddux. The camp had amazing energy and excitement throughout Championship Friday. With 86 campers, this camp was full of hard work and competition the entire week. The improvement of each camper from Day 1 to Day 5 was very impressive and based upon the effort that was given on Friday, we hope that each camper continues to improve their game by using our LivingByNumbers online training program. To see each campers Living By Numbers scores from the week click HERE. We had some Living by Number Record Breakers this week. Players that beat All-Time or Divisional records are below along with their record breaking video and scores. We ended camp with our Awards Ceremony. 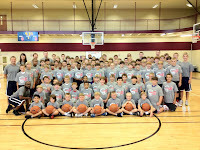 The players listed below are our Living by Numbers Champions and Individual Award Winners for the 2012 NIKE Elite Hoops Boys Basketball Camp at Hendersonville First Baptist. If you haven't already done so, please make sure to register for FREE online training and drill score tracking at www.MyLivingByNumbers.com. 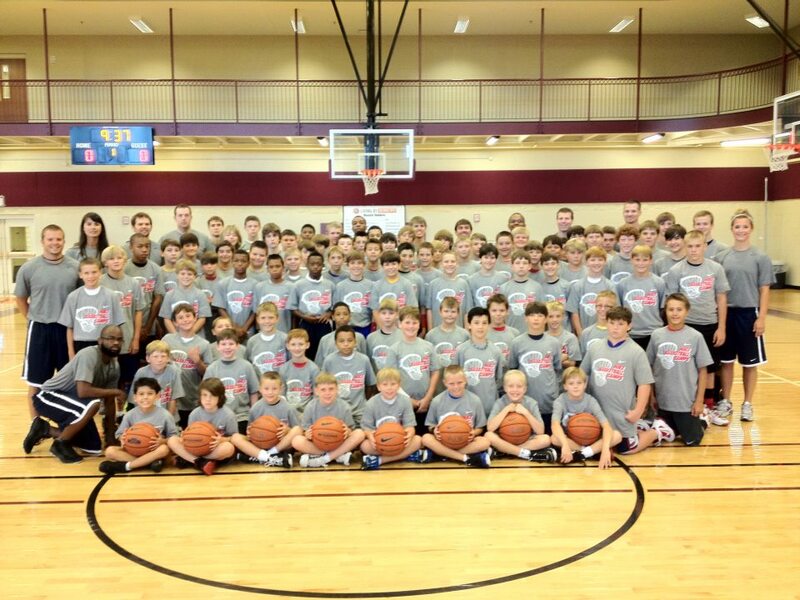 For information on other Elite Hoops NIKE Camps and Skills Clinics in Nashville check out our Schedule page.